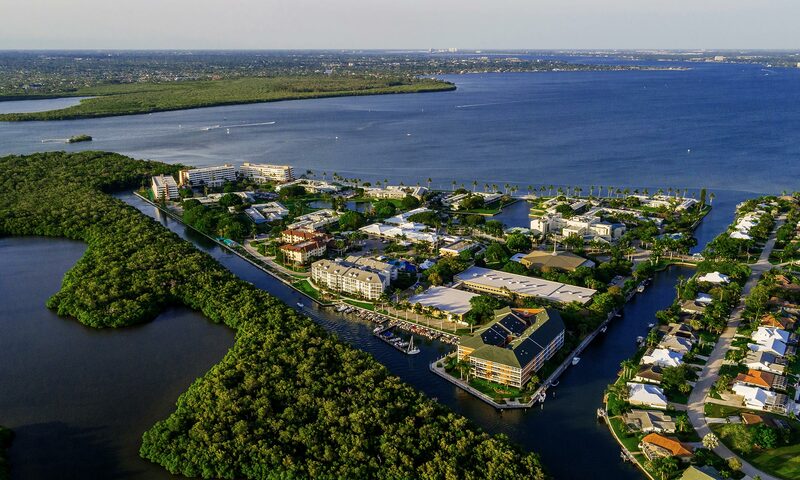 Fort Myers, Fl (July 31, 2009) — Rochelle Cherniawski, the communications coordinator for Shell Point Retirement Community, recently became the chairperson for the Advancing Business Leaders (ABL) for the Greater Fort Myers Chamber of Commerce. She has been an active member of this committee since 2008. Cherniawski joined the award-winning communications team at Shell Point Retirement Community in 2007 where she coordinates all internal communications. She serves as assistant editor of the monthly magazine, “Shell Point Life,” and serves as a reporter/anchor for the daily closed-circuit television show, “Shell Point Today.” Prior to joining Shell Point, Cherniawski worked for an advertising company, Campbell Ewald, in Detroit, Michigan for three years where she served as an account executive for the United States Postal Service account. FORT MYERS, FL (July 27, 2009) — Residents of Southwest Florida who would like to learn about resort style retirement options and lifecare, are invited to attend one of several informational meetings at Shell Point Retirement Community. One of Shell Point’s experienced retirement counselors will explain the numerous benefits received when becoming a resident at Shell Point. FORT MYERS, FL (July 8, 2009) — The Guest House at Shell Point Retirement Community has been certified as a Florida Green Lodging facility by the Florida Department of Environmental Protection (DEP). This designation is only awarded to hotels which are showing a concerted effort to be environmentally conscious. The Guest House, which is owned by Shell Point Retirement Community, has been in operation at this location since the early 1970s and is open to the general public. The Guest House maintains a public record of its Green Lodging information which is available for inspection at the front desk.